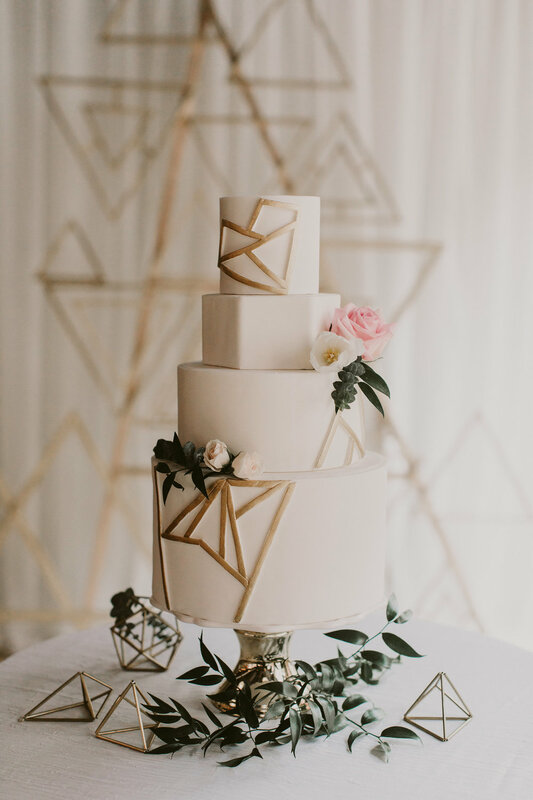 thea & andre's winter wedding filled with rose gold and geometric details. 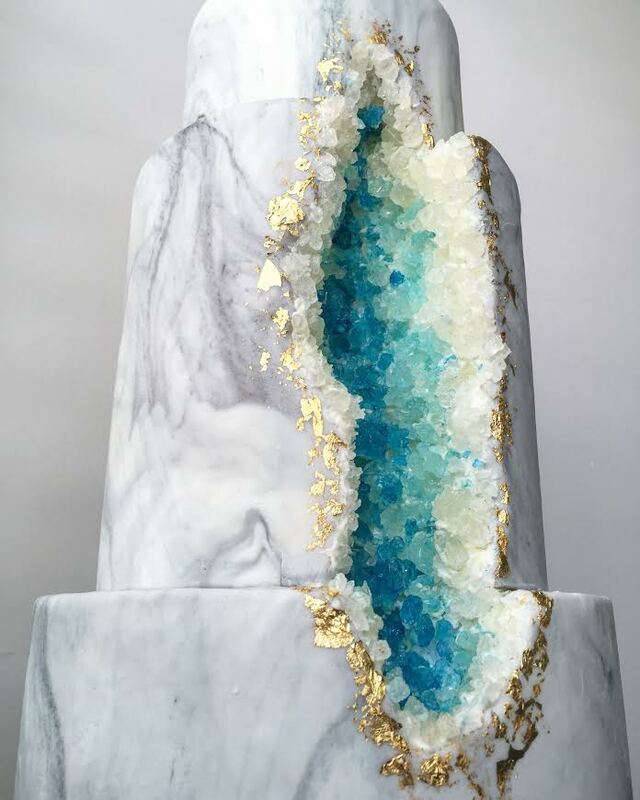 Our highly-shared geode wedding cake is featured on today's bride magazine 2017 s/s (printed issue). 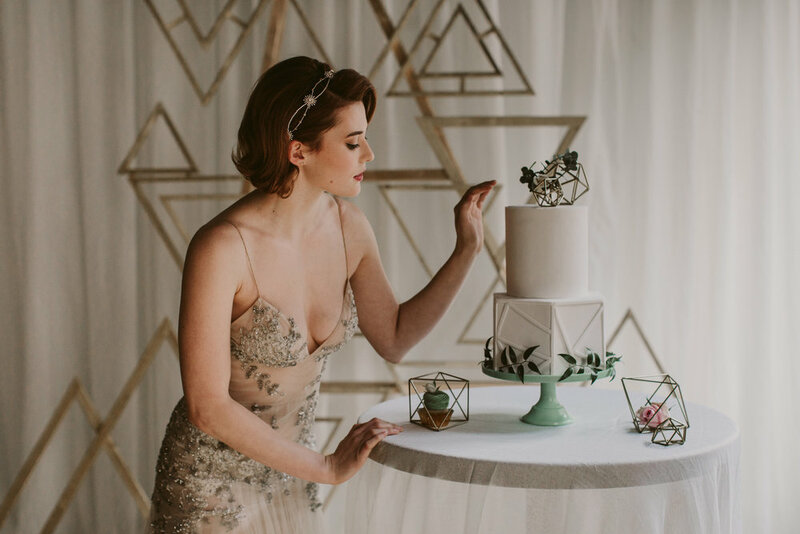 See a modern-Industrial geometric love styled shoot featuring our cakes and baked confections on the wedding chicks. Our hand-painted floral cake for brenna & dave's Dreamy Casa Loma wedding featured on event source.